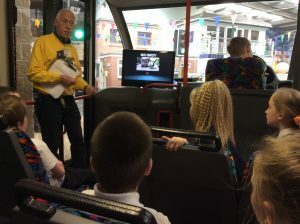 Last week, Year 5 went on a fantastic mini-trip to the Safewise Centre. As the centre is quite close to the school we walked there and were lucky to enjoy some glorious sunshine! 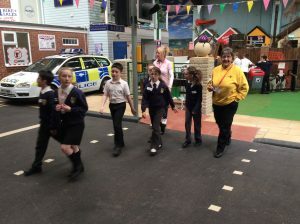 When we arrived, we went into groups and toured the centre with one of the friendly, helpful guides. 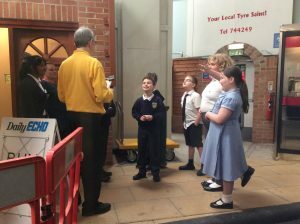 Whilst there was a lot of information to take in, the guides commented on how knowledgebale the children already were. 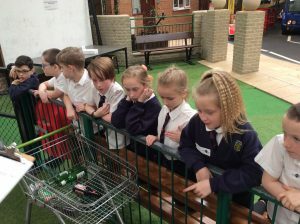 The children did a fantastic job representing our school and had a really fun day. © Copyright 2017. 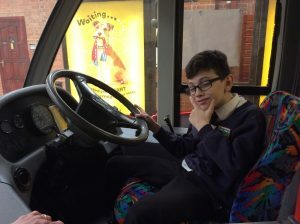 Kingsleigh Primary School is part of the Bournemouth Septenary Trust.